Showing recent results 196 - 210 of 265 products found. Standard Visible and Near-Infrared (NIR) Spectroscopy performs one single spectrum measurement per sample. Spatially Resolved Spectroscopy (SRS) performs measurements at different distances from the illumination point. This approach provides chemical information but also physical one such as particle size and shape, cell density, uniformity and even weight. As a result, the surface analyzed is also much more important which copes for the recommendation of pharmacopeia. In addition, Several research centers have demonstrated the superiority of Spatially Resolved Spectroscopy and multipoint imaging techniques over standard NIR one. Alpha spectroscopy is used to identify and quantify radionuclides based on the alpha particles emitted in the decay process. Similar to Gamma Spectroscopy, energy spectra are generated with high precision detectors and electronics and analyzed with special software. Typically, samples are measured following chemical separation to isolate the radionuclides of concern due to the complexity associated with correcting for these interferences with spectrum analysis software as is common for many Gamma Spectroscopy measurements. 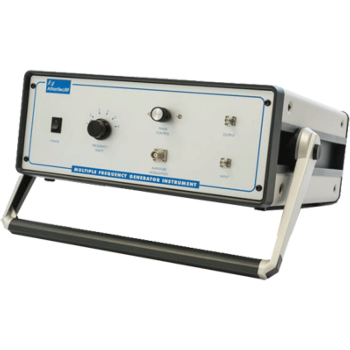 The SOC-210 Bidirectional Reflectometer is a precision laboratory instrument designed for mapping bidirectional reflectance distribution functions (BRDF) of surfaces, paints, coatings, liquids, and particles. The SOC-210 BDR measures the BRDF of samples from the ultraviolet to infrared spectral range (including visible) using an assortment of interchangeable sources, spectral bandpass filters, and detectors. Complete hemispherical coverage is obtained by varying both incident polar and azimuth angles and reflected polar and azimuth angles. 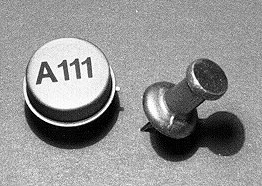 Model A111 is a hybrid charge sensitive preamplifier, discriminator, and pulse shaper developed especially for instrumentation employing microchannel plates (MCP), channel electron multipliers (CEM), photomultipliers, proportional counters and other low capacitance charge producing detectors in the pulse counting mode. 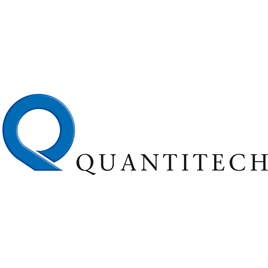 Laboratory and commercial applications include aerospace and portable instrumentation, mass spectrometers, particle detection, imaging, laboratory and research experiments, medical electronics and electro-optical systems. 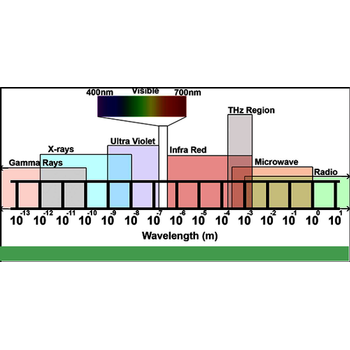 Far-Infrared and terahertz (THz) radiation is the spectral region at the long wavelength end of the infrared and the short end of the microwave region, also known as the sub-millimeter wavelength spectral region. 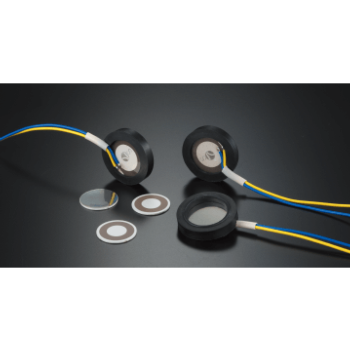 Recently, there has been an explosion of interest in THz applications as the radiation generated can penetrate various materials. 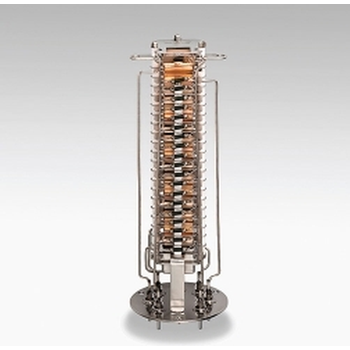 THz light is commonly used in materials science, security, pharmaceutical com- pound analysis, biomedical imaging, superconducting materials, astronomy, and particle physics research. Electron multipliers are mainly used as positive/negative ion detectors. 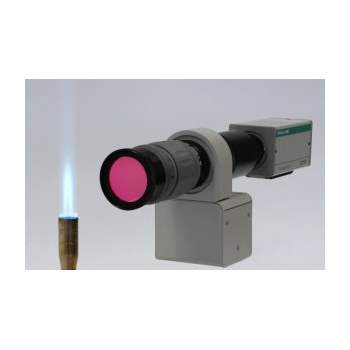 They are also useful for detecting and measuring vacuum UV rays and soft X-rays. Hamamatsu electron multipliers have a high gain (multiplication factor) yet low dark current, allowingoperation in photon counting mode to detect and measure extremely small incoming particles and their energy. This means our Hamamatsu electron multipliers are ideal for electron spectroscopy and vacuum UV spectroscopy such as ESCA (electron spectroscopy for chemical analysis) and Auger electron spectroscopy as well as mass spectroscopy and field-ion microscopy. 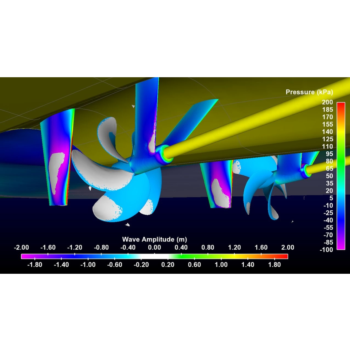 STAR-CCM+ is a stand-alone simulation solution for computational fluid dynamics (CFD), computational solid mechanics (CSM), heat transfer, particle dynamics, reacting flow, electrochemistry, electromagnetics, acoustics and rheology. 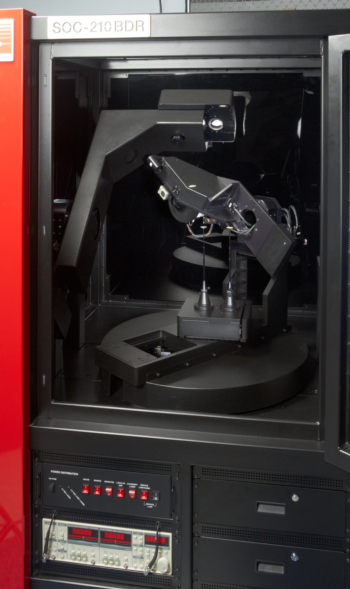 STAR-CCM+ delivers accurate and efficient simulation technologies through a single integrated user interface and automated workflows. This facilitates the analysis and exploration of complex real-world problems. AtlanTecRF's Comb Generators can be used in up to the minute particle physics and materials science research. The input signal is amplified to provide power to a comb generator. Frequencies are selected by a switched filter bank. Signal control for AM modulation is provided by way of a voltage variable attenuator and phase shift control through a line stretcher. The signal is then amplified to provide an output at one of 6 frequencies. The KOERZIMAT 1.097 HCJ measuring system by FOERSTER facilitates the accurate, automatic, and fast measurement of the coercitivity HcJ. The largely geometry-free measurement is particularly suitable for testing samples with complex shapes. The applications of the Koerzimat include the control of the sintering level and particle size of hard metals and the quality control of metallic powders for the production of magnets and hard metals. 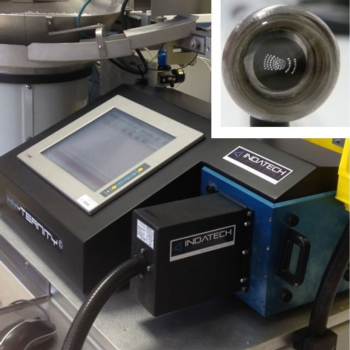 The unit can also be used for monitoring the quality of the annealing and the mechanical stress state of soft-magnetic components (SMC) and for controlling electromechanical components in the electronics, automotive, computer, and clock sectors. Ultrasonic energy generated from the piezoelectric elements will be larger. The center of the sound pressure is focused with certain directivity. The Power of the focused sound pressure, it lifts up the water surface, and arises the water column. Water film of water column tip is tearing, and then splashing the misty of fine particles to the air. This action is the atomization principle by ultrasonic. In the high-frequency and high-power, and it provides a dedicated vibrators having excellent durability. 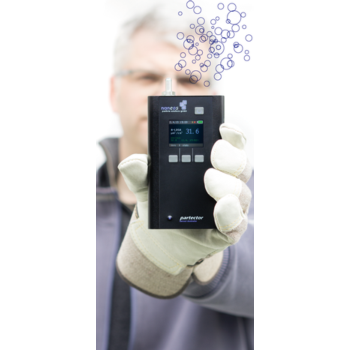 The Gasmet DX4030 was the first truly portable FTIR gas analyzer in the world. The lightweight analyzer module is located in durable Teflon–coated backpack. The DX4030 analyser module houses a Fourier Transform Infrared (FTIR) spectrometer, Rhodium-Gold coated sample cell and signal processing electronics. The sample gas is extracted into the sample cell via a probe with built in a particle filter. Hence no sample preparation is needed. 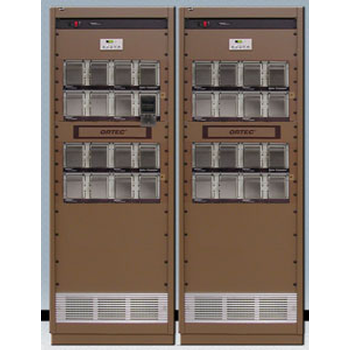 Keysight AXIe high-speed digitizers provide the ideal solution for advanced experiments in hydrodynamics, plasma fusion, particle physics, and aerospace & defense. 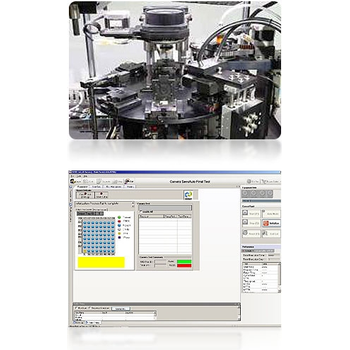 With these modules you can build a large number of synchronous acquisition channels with unprecedented measurement fidelity in the smallest footprint. Advanced IP design, state-of-the-art technology and on-board real-time data processing are combined to achieve outstanding performance.